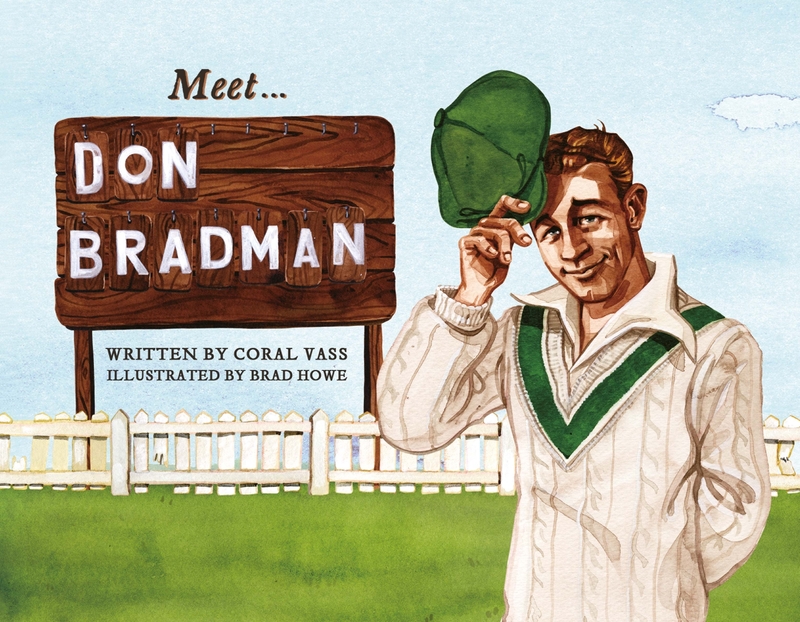 A picture book series about the extraordinary men and women who have shaped Australia’s history, including cricket’s greatest ever batsman, Sir Donald Bradman. Don Bradman was Australia’s greatest cricketer. This is the story of how he first came to play for Australia, and how his record-breaking feats in the Ashes series became a source of pride and hope during the hard years of the Great Depression. From Ned Kelly to Saint Mary MacKillop; Captain Cook to Banjo Paterson, the Meet ... series of picture books tells the exciting stories of the men and women who have shaped Australia's history. 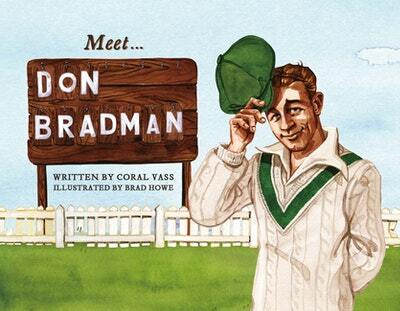 Love Meet... Don Bradman? Subscribe to Read More to find out about similar books.